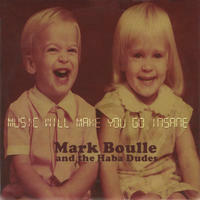 Mark Boulle and the Haba Dudes: Rolling roots folk pop from the band of australian singer-songwriter mark boulle. Haba Dudes create a unique blend of meaningful Indie Roots Folk music. 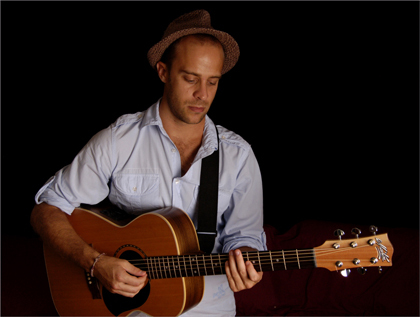 Mark is a songwriter, singer, guitarist, other instrument player, story teller and recording engineer. Born in Durban, South Africa amongst political turmoil and upheaval. He was raised from the age of 8 on the Gold Coast, Australia surrounded by Hinterland rainforests, and white sanded beaches. 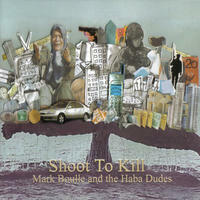 Mark started his band Haba Dudes in 2005 and with them he has now released three full length albums: Shoot to Kill' (2007); 'Music Will Make You Go Insane' (2008); and Take from the Rich (2010). 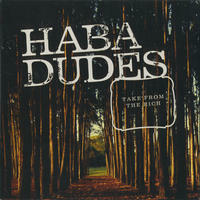 Haba Dudes feature a host of Gold Coast musicians including Elodie Mayberry on violin and Daren Williams bass. Marks songs speak of love, travel, the search for contentment, and appreciation of the simple beauty of life. There is also a distinct political and social commentary aspect to some of his material in particular songs like Shoot to Kill and Take from the Rich. His unassuming personality and musical style, combine the best of simple ballads and layered folk music, for a listening experience that is smooth, unique and thoroughly enjoyable. 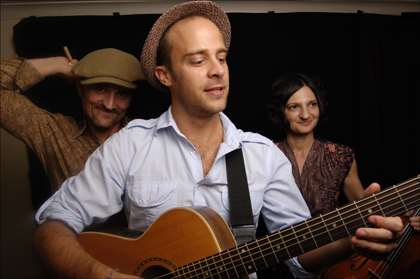 "'Take from the rich'... combines the best of what it means to be Australian, with the best of roots and folk music for a listening experience smooth, and thoroughly enjoyable." 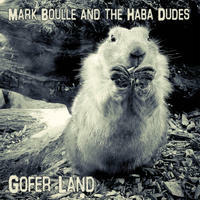 Mark Boulle and the Haba Dudes lives in Mudgeeraba, Australia. 크레이지슬롯 사이트: acoustic new age and jazz guitar.